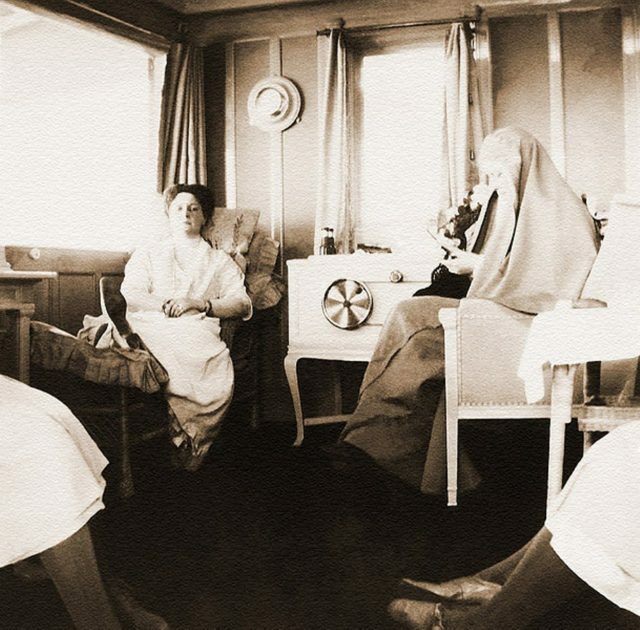 Великая Княгиня Елисавета Феодоровна и Великая Герцогиня Виктория Мелита с дочерью. 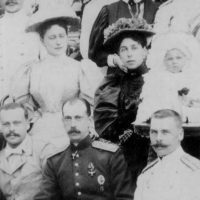 В первом ряду в центре - Великий Князь Павел Александрович, слева от него - Великий Герцог Эрнст. 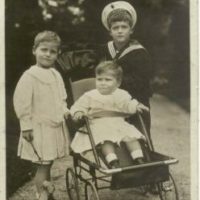 Grand Duchess Elizabeth Feodorovna and Grand Duchess Victoria Melita with her daughter. 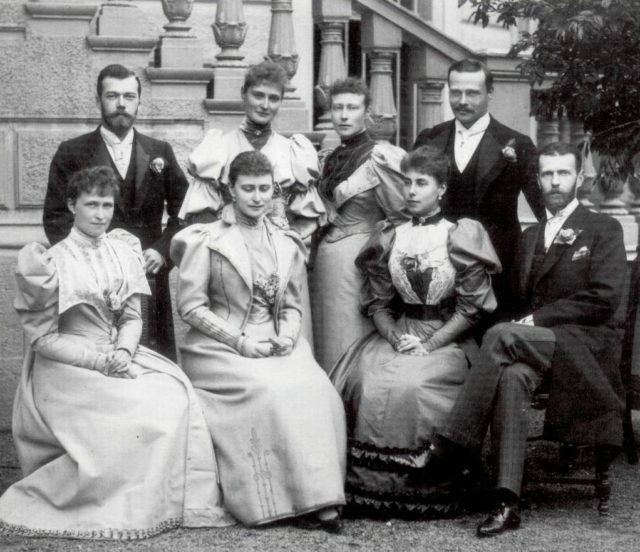 In the first row in the center is the Grand Duke Pavel Aleksandrovich, to the left of it - Grand Duke Ernst. 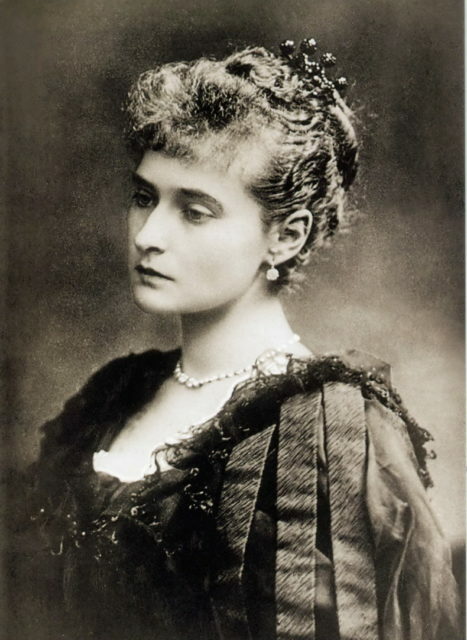 Elizabeth Alexandra Louise Alice (Ella) Princess Hesse-Darmstadt future Grand Duchess Elizabeth Feodorovna Romanova. 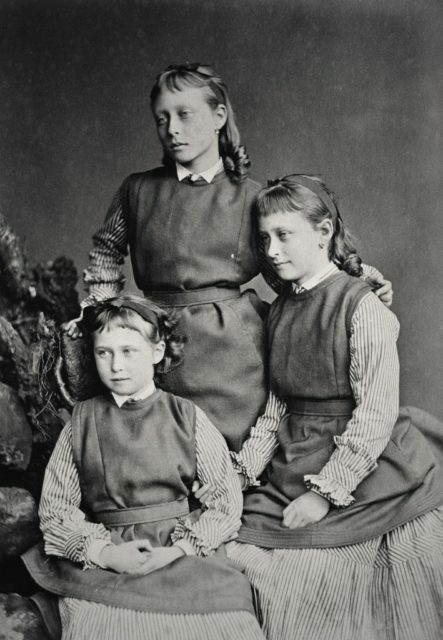 Sisters of Hessian princess Irena, Victoria and Elizabeth. 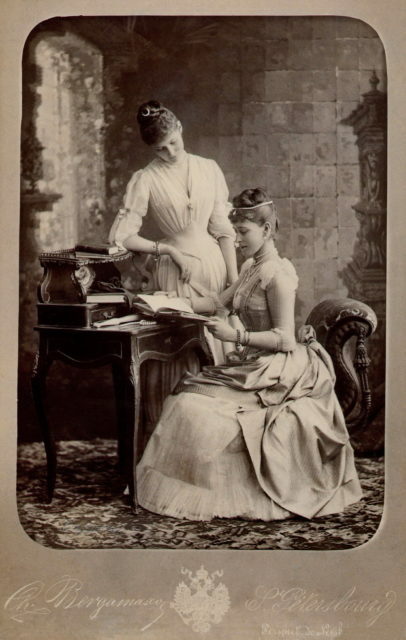 Empress Alexandra Feodorovna and "Great Mother"- Grand Duchess Elisaveta Feodorovna. 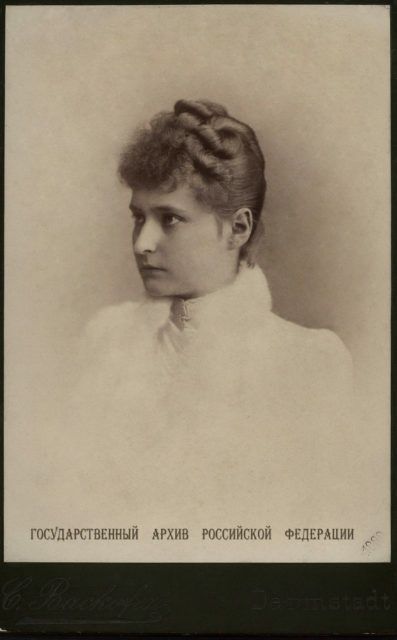 Portrait of Grand Duchess Elizabeth Feodorovna. 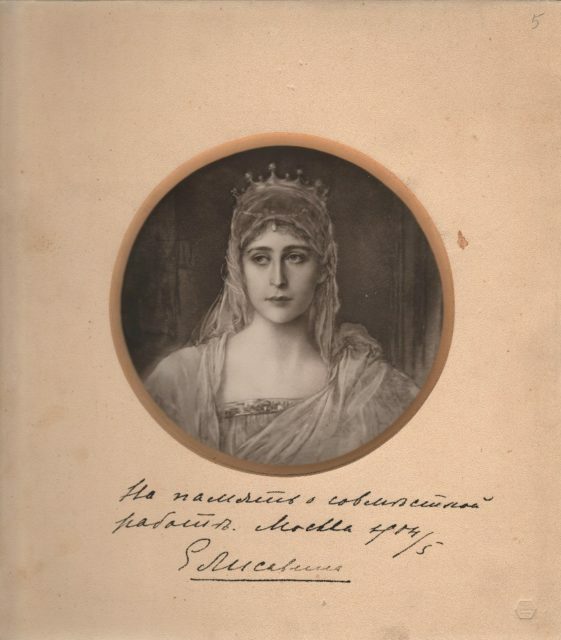 "Great Mother" - Grand Duchess Elisaveta Feodorovna. 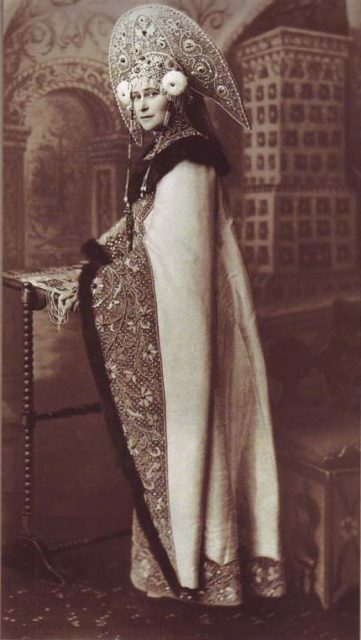 Portrait of Grand Duchess Elizabeth Feodorovna. 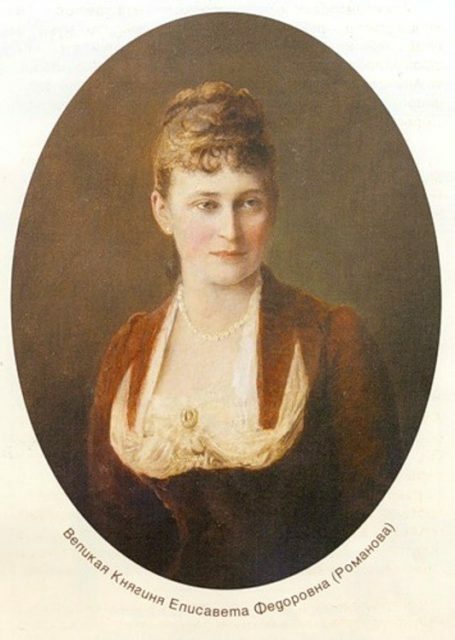 The artist Friedrich August von Kaulbach. 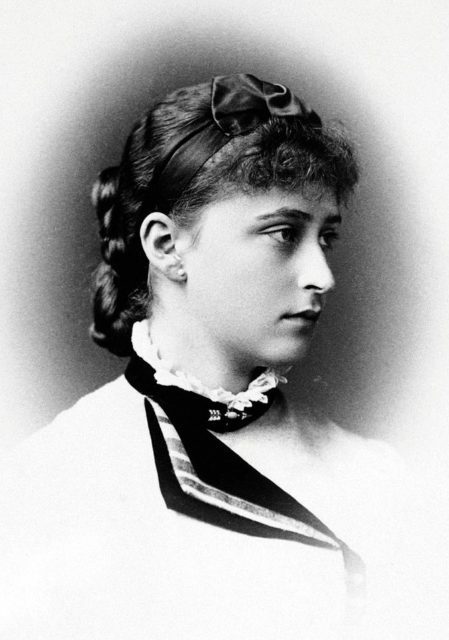 Grand Duchess Elizabeth Feodorovna. 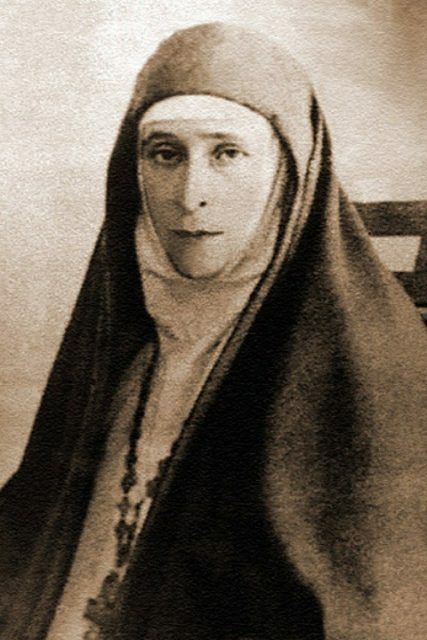 Founder and head of the Martha and Mary Convent of the Sisters of Mercy in Moscow. 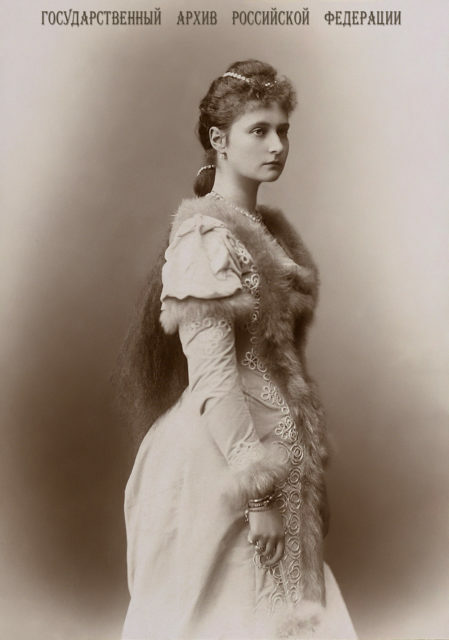 Grand Princess Elisaveta Feodorovna in a prince's dress at a costume ball in 1903 in Moscow. 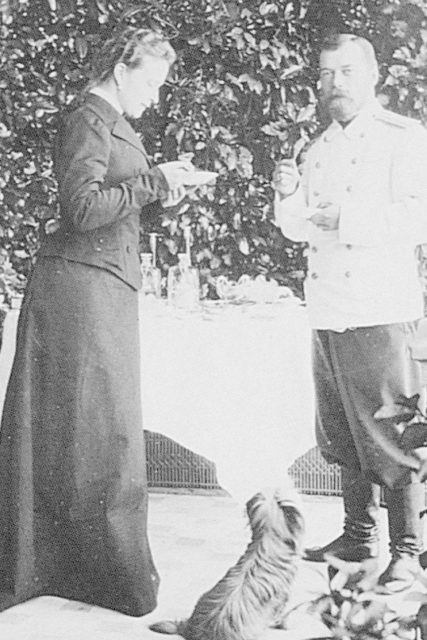 The Russian Emperor Nikolai Alexandrovich (Nicholas II) and the Grand Duchess Elisaveta Feodorovna. 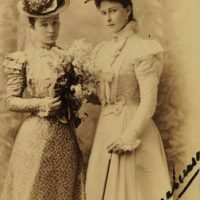 Grand Duchess Elisaveta Feodorovna (right) and her maid of honor Princess Lobanova-Rostovskaya (Fafka). 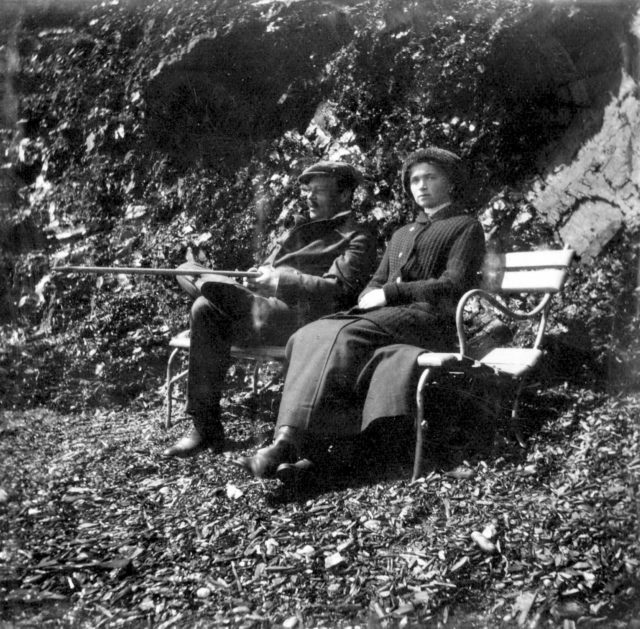 Grand Prince Sergey Alexandrovich and Grand Duchess Elisaveta Feodorovna (Ella) visiting relatives in Darmshadt. 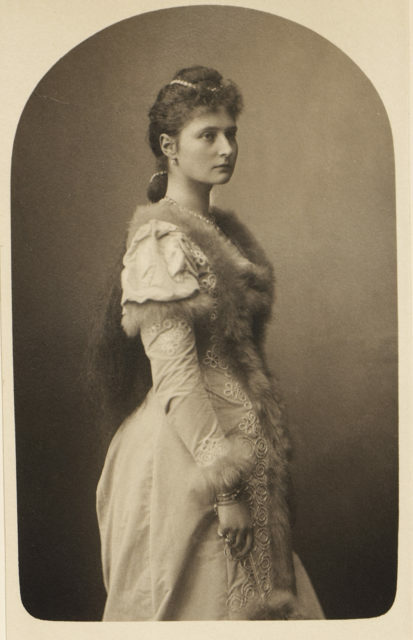 The Grand Duchess Elisaveta Feodorovna is visiting her relatives in Darmstadt. 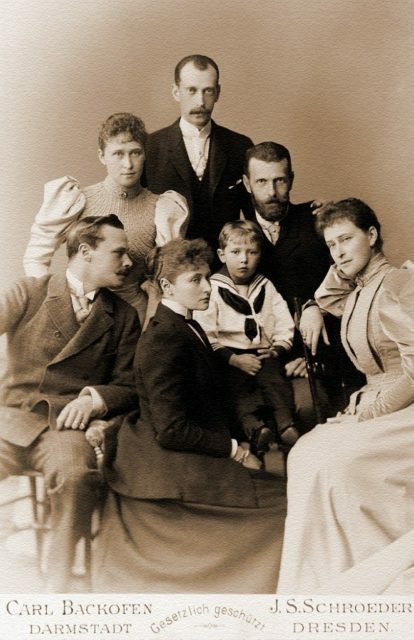 Emperor Nikolai Alexandrovich with relatives on the hunt. 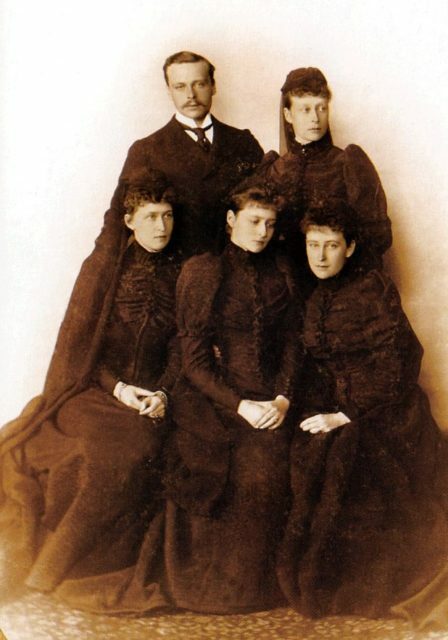 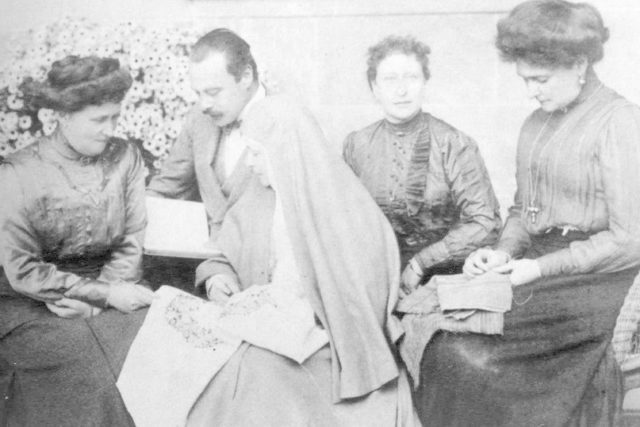 Grand Duke Ernst and his sisters Victoria , Irena, Alexandra Feodorovna, Elizabeth Feodorovna. 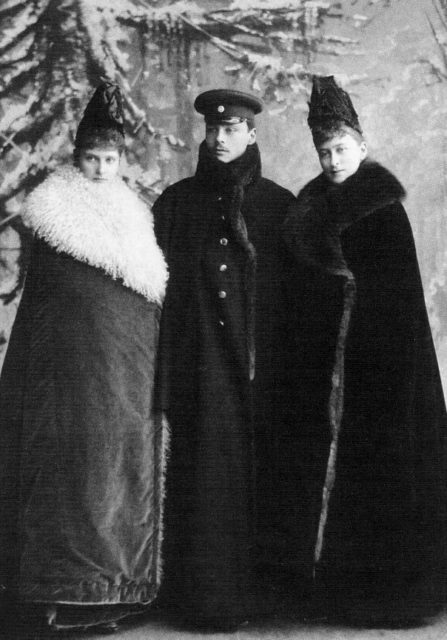 Family of Emperor Nicholas II visiting his Hessian relatives. 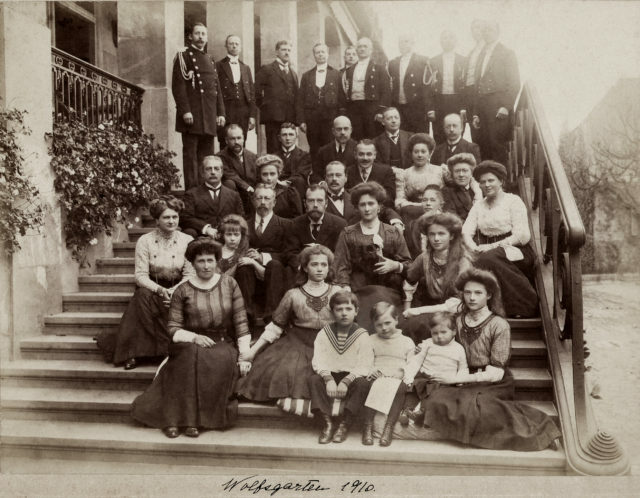 On the steps of the Wolfsgarten palace. 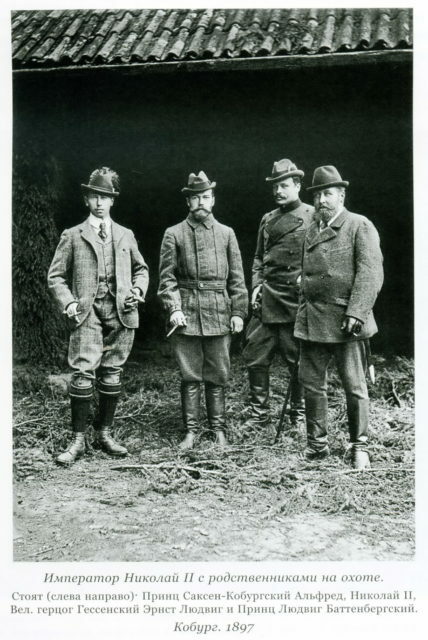 Darmstadt. 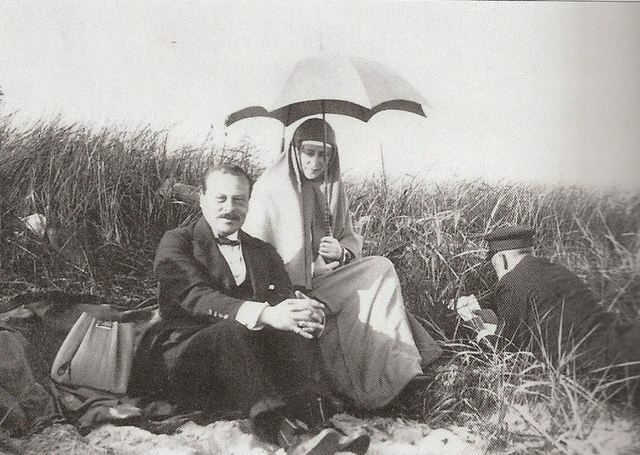 The year 1910. 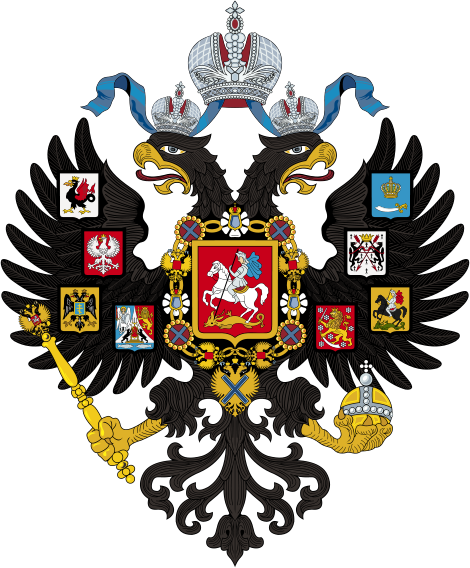 The engagement of Tsesarevich Nikolai Alexandrovich and the Alice's princess. 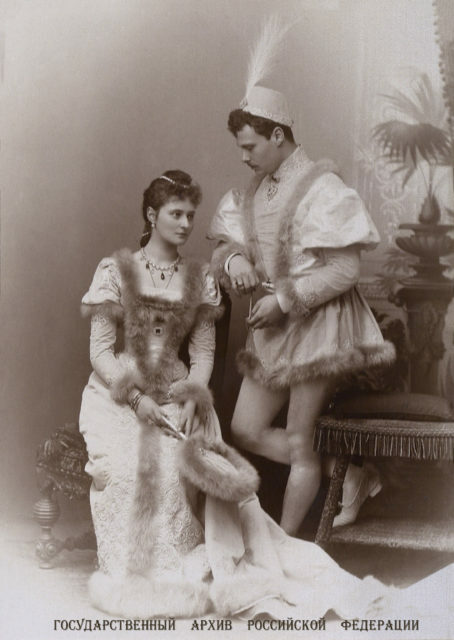 Coburg, April 1894. 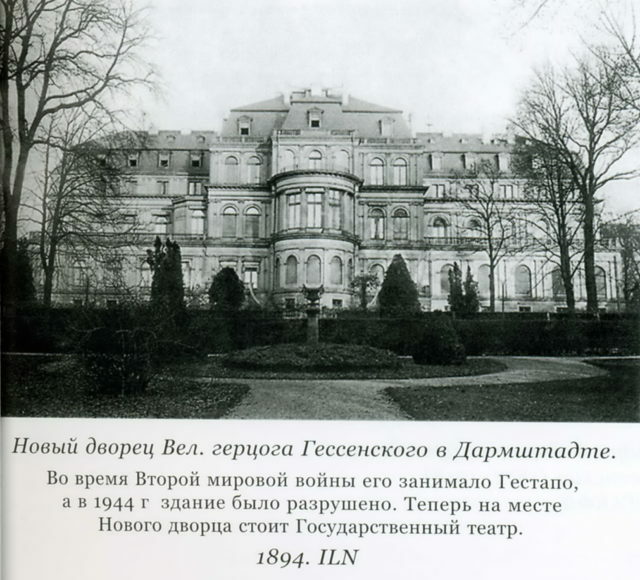 The new palace of Grand Duke Ernst of Hesse in Darmstadt. 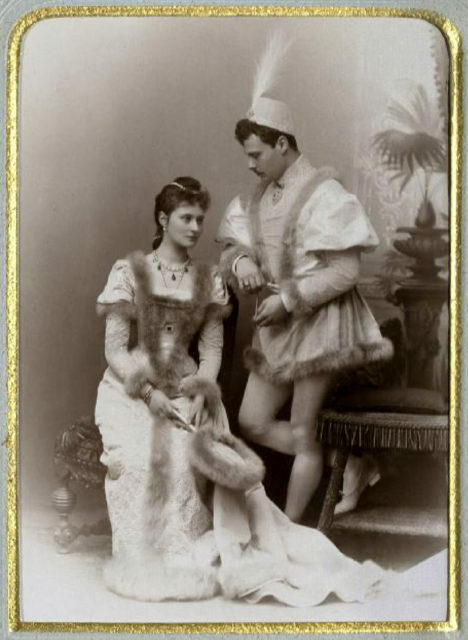 1894 year. 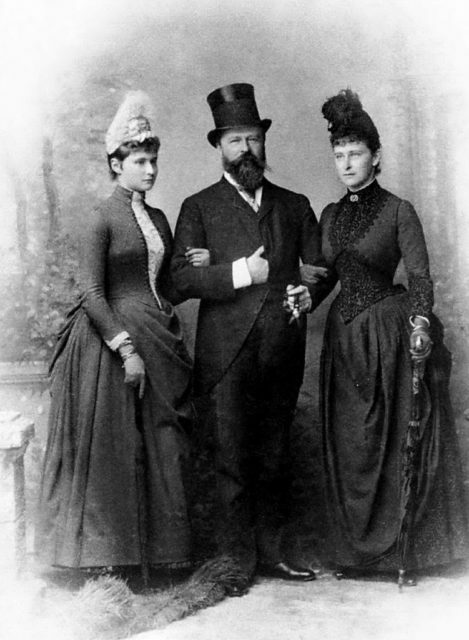 Irena Prusskaya, Grand Duke Ernst, Grand Duchess Elisaveta Feodorovna, Victoria Hesse-Darmstadt, Empress Alexandra Feodorovna.